Two weeks from today, fans will FINALLY get to watch Justice League when the film hits theaters. 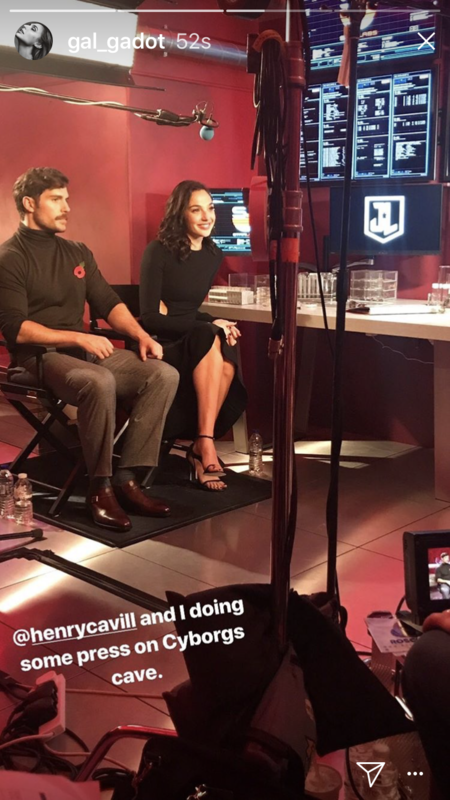 The press junket begins today in London and the cast is ready! -- Look for the latest as we get it. 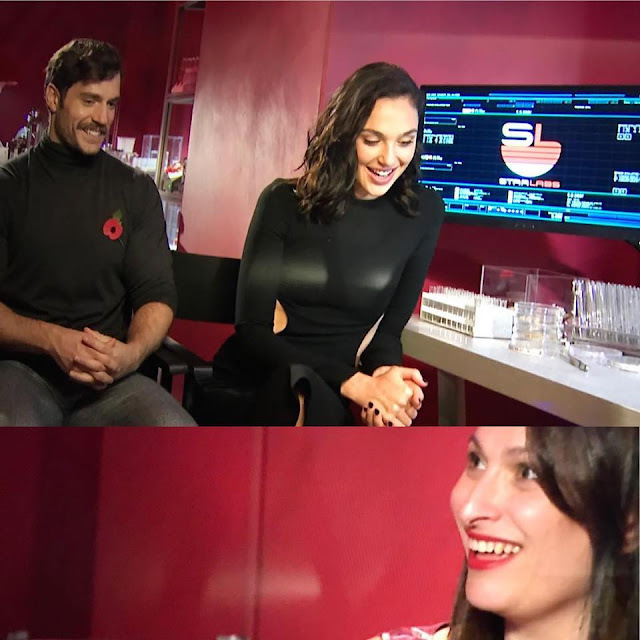 It looks like Supes teamed up with Wonder Woman for this interview, with Henry wearing his poppy ahead of Remembrance Day. sarinabellissimo: "What are we looking at? I don’t know. But two nicer, humble “super heroes” you’d be hard pressed to meet. Interview coming soon." Who would these superheroes take on a mission?.. they tell Paris Match. Oh, so handsome and charming... Henry! D.